For how long will you be engaged? Hair cuts are a big ‘no’? How many times have you said “I am seeking the best Brazilian keratin treatment near me” before actually scheduling an appointment? But eventually, the day is near and now, you are nervous. Though you have gone through detailed research, there is always something more to learn. Hence, go over a couple of last minute facts and soothe your anxious nerves. The wait time – if the queue is long then you will have to wait. In between process shifting by the hair expert. 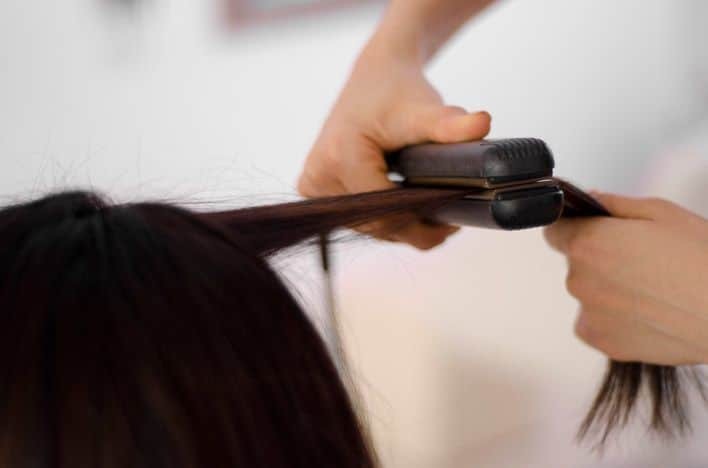 Now most commonly a keratin treatment takes about 5 to 6 hours including pre and post washes along with the drying and styling of hair but the above-mentioned factors have a lot to do in the subsequent. So it is best to clear your schedule once and for all. Postpone the errands only after 3 days when the hair is completely set. You will be having 2 options but first here is something that you have to be certain about, you cannot go for this treatment method if you have colored hair. This is because colored hair is already in a very tender state. 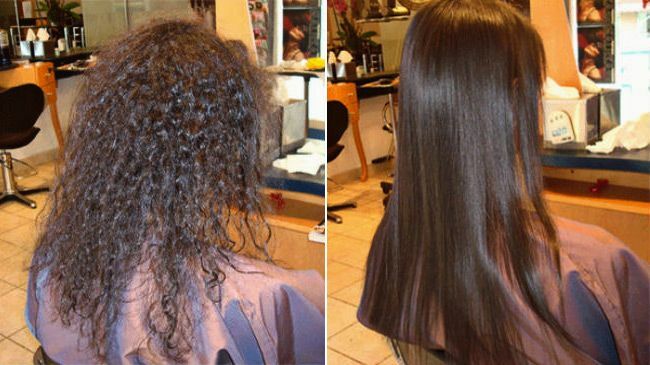 Going through a keratin treatment is going to weaken the state of your hair even more. Or wait to color it after two weeks. Doing so gives your hair some time to prepare for another set of treatment. And if you happen to color your hair on the same day then the experts use correct formulation with additional protection that does not hamper hair cuticles at all! Not necessarily. Just like the hair coloring regime, it is necessary to wait for at least two weeks before you get a hair cut as it takes sometime for the hair to settle in. The other option that you have is to get the haircut done on the day of treatment. Keratin is infused in the hair by following up on the treatment with a flat iron. It locks the product and its effect on the cuticles of individual hair strands. As that is done the texture and effect is maintained. Color and hair cuts can open up the cuticle pores if it is applied before completion of 2 weeks (that is how long it takes the hair treatment to set in). Also if both these developments are made on the day of the treatment then the final product flat ironing of hair helps all of it to set in better. Hair treatments are very subjective i.e., what works best for one type of hair may not work the other. Hence, it is always best to have a discussion with the hair expert. Each professional hair expert will give you unadulterated view about what your hair particularly needs. So talk to them and discuss whatever you have in mind. That way you will no longer have to worry and wonder, “is this the best Brazilian keratin treatment near me for a good mane?”. Amit Sharma is an all-time professional writer and very honest sincere and up-front blogger. He takes care not to offend, but sometimes, just want to bash intelligence into some brains. Next Next post: How Can You Save Your Grade by Assignment Writing?